Do you know really what happens when you clear the cache on your phone? 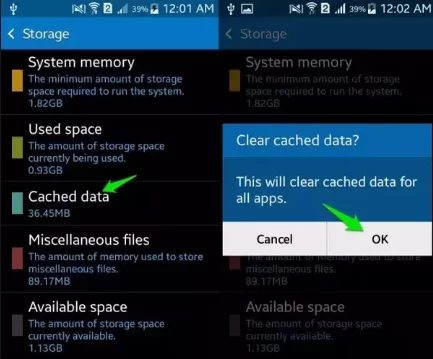 Even while you are trying to figure out what happens when you clear the cache on your phone, read how to clear Android app cache on your phone that I wrote some time ago. A lot of myth and misconceptions will be dealt with here today, so get in here to find out exactly what will happen to your phone after clearing the cache. The questions are not just limited to the one I quoted above, but that is just one of the many questions that have been asked. Before we proceed, let me give a plain answer to the question above. The simple answer to your question is NO! Your phone cache has nothing to do with deleting pictures on your phone. I know out of curiosity you may want to know if clearing your phone cache will cause any damage to the phone or not. Cache is a computing term, it does not just apply to phones, but other gadgets it even relates to the web. But today is not the day of sharing details about cache as it pertains to other areas apart from the phone. 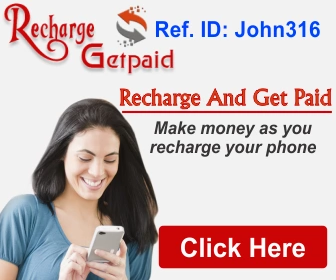 You may sometime notice how speedy how some web pages open when you request for them subsequently, this is because these web pages have cache enabled such that your browser holds some data from the web page on your first visit so it can serve you in subsequent visits. The same thing happens to the cache on your phone. A typical example is Facebook, there are times you have your Facebook news feed showing some posts, even when you don’t have your phone connected to the internet. This is because you Facebook app has some cache files stored in your phone for subsequent retrieval, that is what it is serving you with. What other thing did you notice when you cleared the cache on your phone? Could you be kind enough to share..